Compliance Investigations: Do You Want to Improve the Business or Not? My colleagues at Littler and I have seen organizations that believe compliance investigations are a “one off” activity. They mistakenly believe that as soon as they make a policy change or terminate the problem, employees will stop complaining, the investigations will come to an end and the business can return to “normal.” Organizations and mangers with this mindset are wrong for three reasons. First, this is not how organizations should view investigations. Every continuous improvement model includes an investigative process. That’s because nothing ever goes according to plan and in order to learn from mistakes, a proper investigation must be conducted. Every time an investigation is conducted, the organization is being given the opportunity to learn and improve. To ignore lessons and recommendations for process enhancement resulting from concluded investigations is to miss half the story, the part of the story regulators increasingly expect companies to understand. Second, organizations that treat “complainers” as derelicts have prejudged the person and the facts. In these organizations, instead of trying to learn and improve, there is only a binary choice – “merit” or “no merit.” These organizations file away the report instead of thoughtfully considering all of the potential issues being raised – latent or not. By contrast, organizations with effective investigation processes view employees and others who raise questions and report concerns as sources of valuable information. Third, when an organization allows for a culture to develop that treats employees who raise concerns as outcasts, no rational person would ever come forward to report a concern due to self and career preservation. In order to have a continuous improvement culture, organizations must be open minded and aggressively encourage employees to ask questions and raise concerns. Other organizations understand and appreciate the concept of a “speak up” culture but struggle with implementation. Often, the cause of the failure to fully create the right culture is two-fold: (1) a failure to train and (2) an unwillingness to excise bad managers. To fully implement a culture attuned to the needs, direction and strategy of the organization, everyone in the organization must understand and appreciate the need for a robust investigation process. The only way to achieve this goal is through formal and informal training and communication. 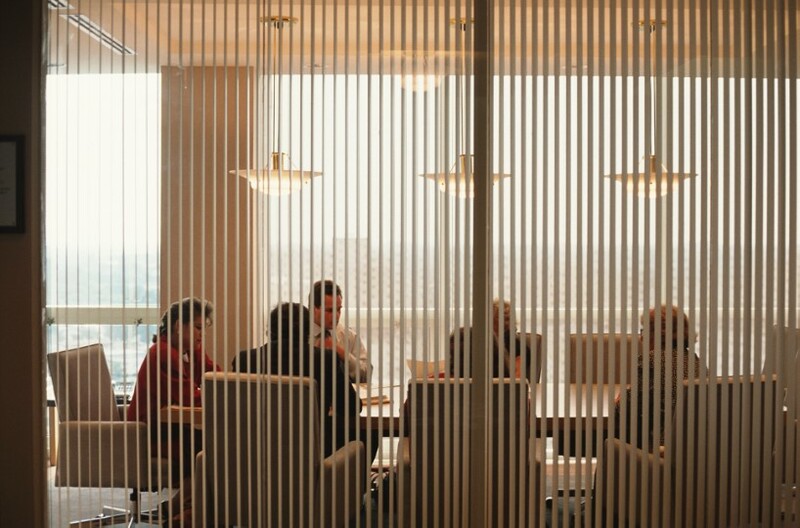 Even in organizations with the best training and intent, allowing one bad manager to continue to act and behave in way inconsistent with values of the organization will create long term damage, and it will often take years to remediate and rebuild the affected part of the organization. 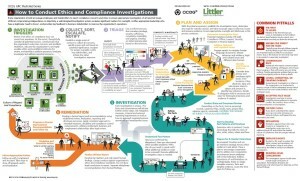 Littler has collaborated with OCEG on a new infographic in OCEG’s GRC Illustrated Series that describes the path of a successful compliance investigation.